Ripley Finest... 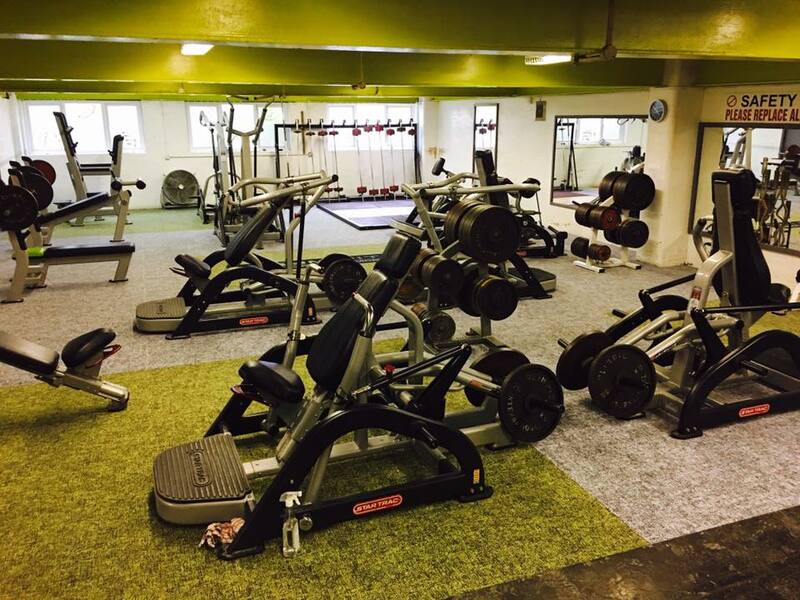 Located in the centre of Ripley, GymFit offers a fantastic facility for absolutely any fitness goal in the heart of the community. 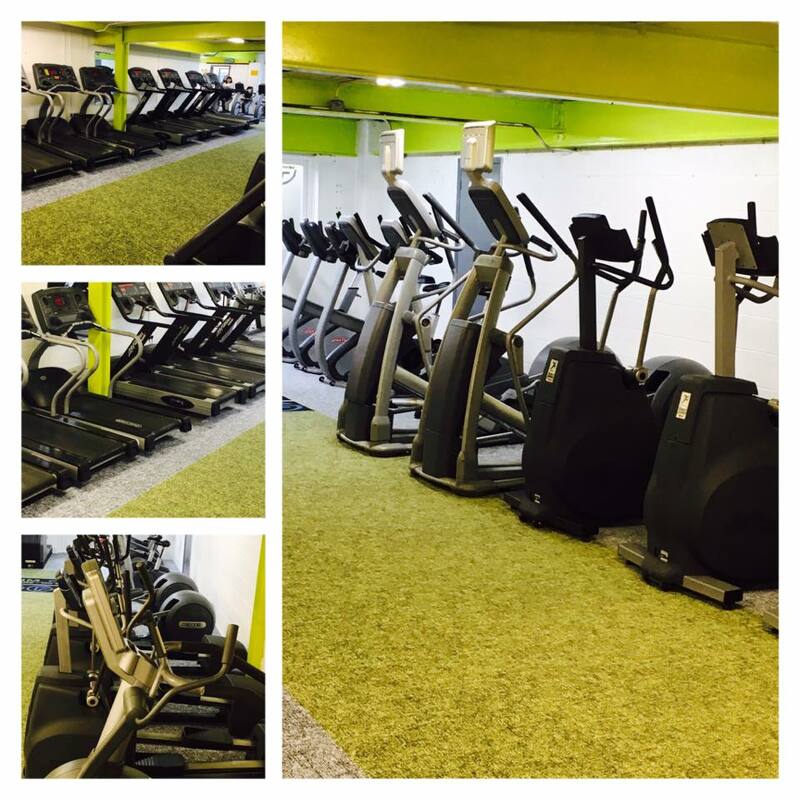 With the largest range of fitness equipment in the area and excellent fully qualified staff we're sure we can help you achieve your goals! GymFit offers New Member Orientations designed to get you back into exercising and acquaint you with our equipment. Schedule this appointment with a fitness instructor. We're a place of work and performance where you learn new skills, improve yourself, become stronger, faster, fitter, and leaner. 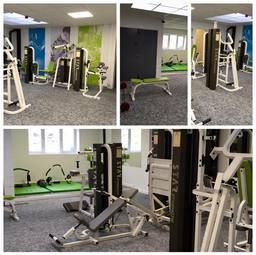 We have a huge range of equipment available, as well as a great team of staff who will happily demonstrate any of the equipment. Why we are different ... 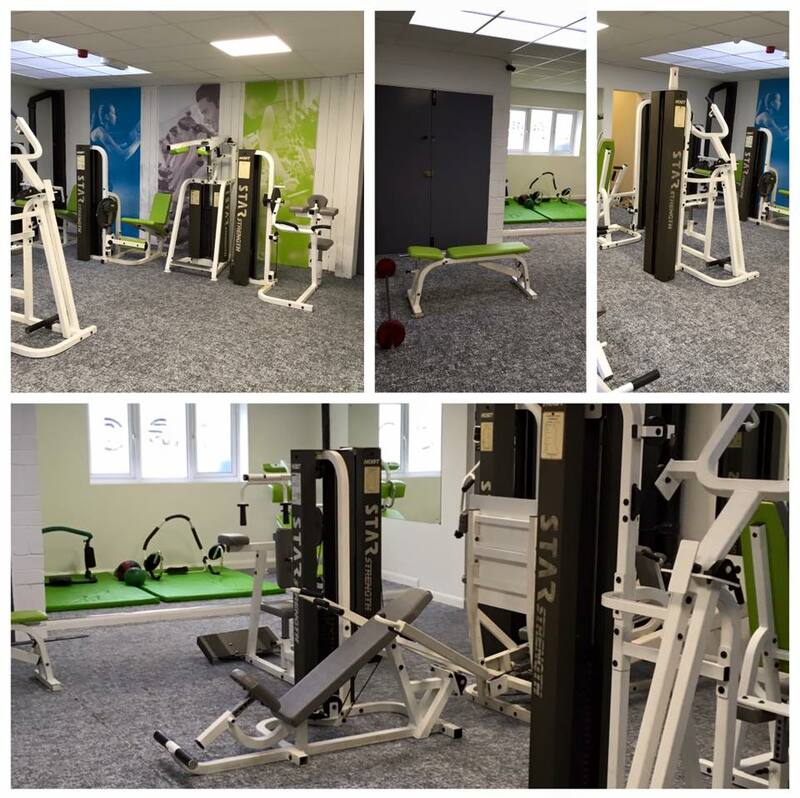 The idea behind Gym Fit was to create a truly unique gym, one that has the equipment and knowhow to appeal to every single person in the community. 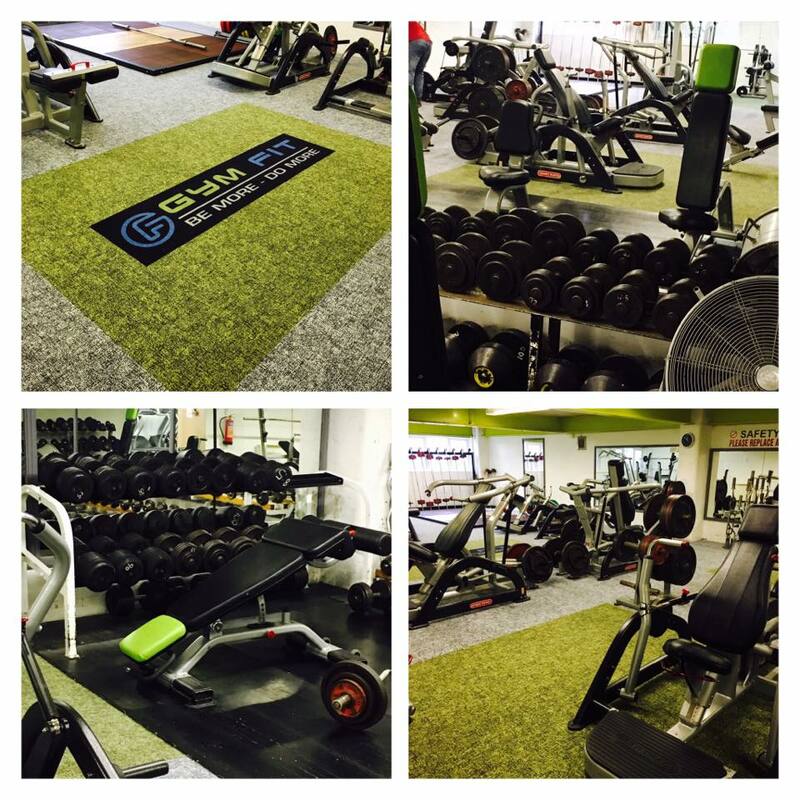 A gym where the owners and staff truly care about the people that matter, and that's YOU. 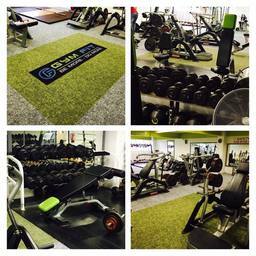 The serious trainer looking for a place to achieve their performance goal, whether that be in sport, bodybuilding. The woman looking to get back into shape after having their first child, The man looking to gain back strength following surgery and the complete newcomer who wants to change their lifestyle and discover something new. We are here for you, We are Gym Fit, Be More, Do More.